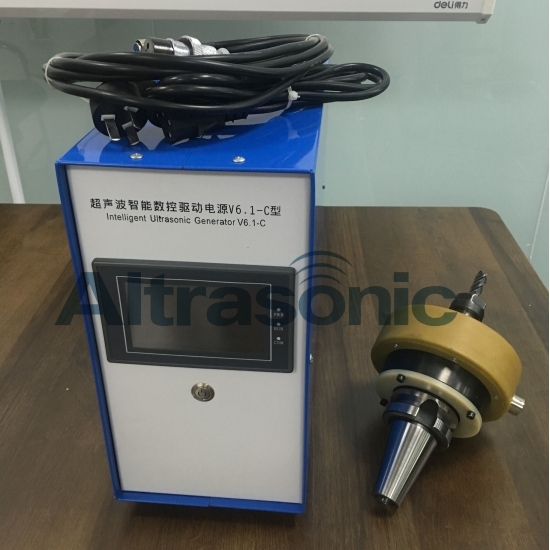 Ultrasonic milling has proven to be an effective technique for improving titanium, aluminum and stainless steel workability. 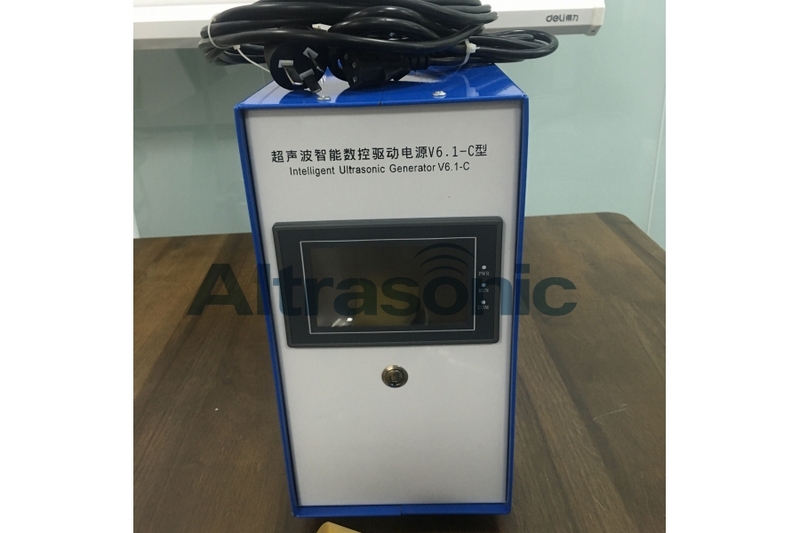 Under the action of ultrasonic milling, it has more advantage than the traditional milling. 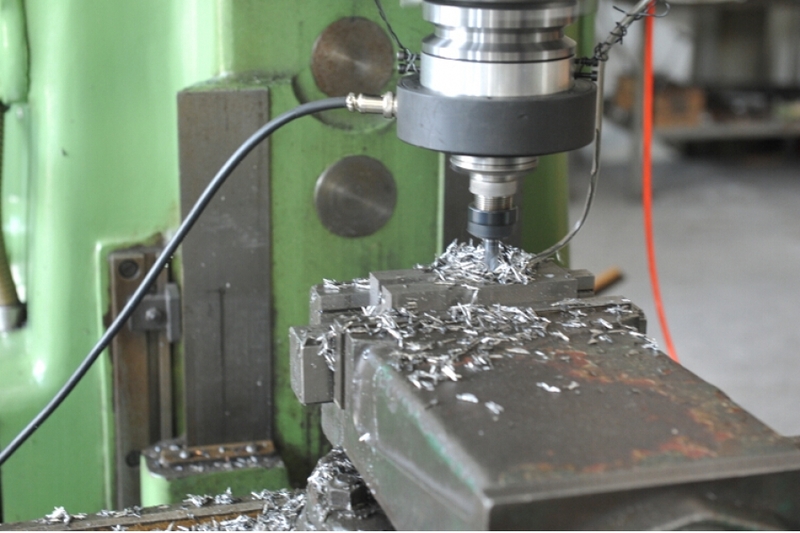 In contrast to the effect of ultrasonic machining aluminum, steel, stainless steel, titanium four metallic materials.Improved surface quality of the most prominent is the titanium and aluminum, can improve the cutting ability of the most prominent is the stainless steel, the quality of the workpiece side is the most significant improvement in steel. 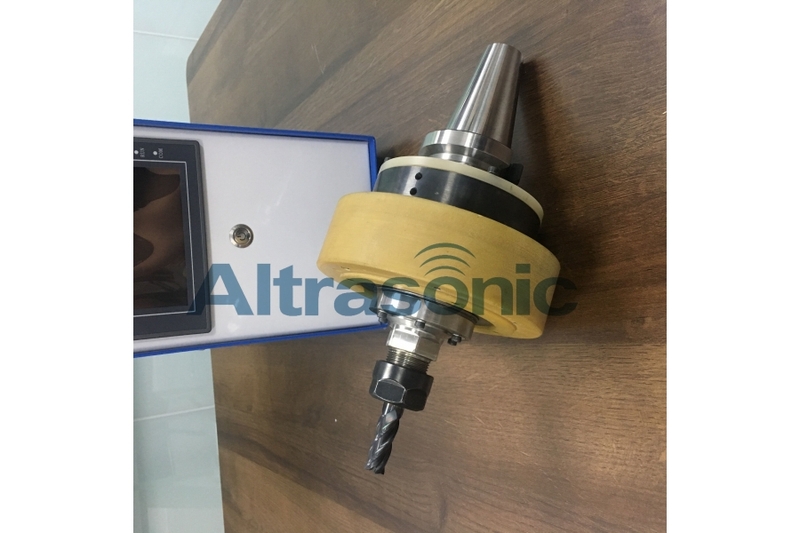 In addition, for steel quenching after nearly HRC60, the traditional tool is difficult of steel cutting and processing cost is high, only when its hardness is higher than the work piece tool HRC25 above to processing. 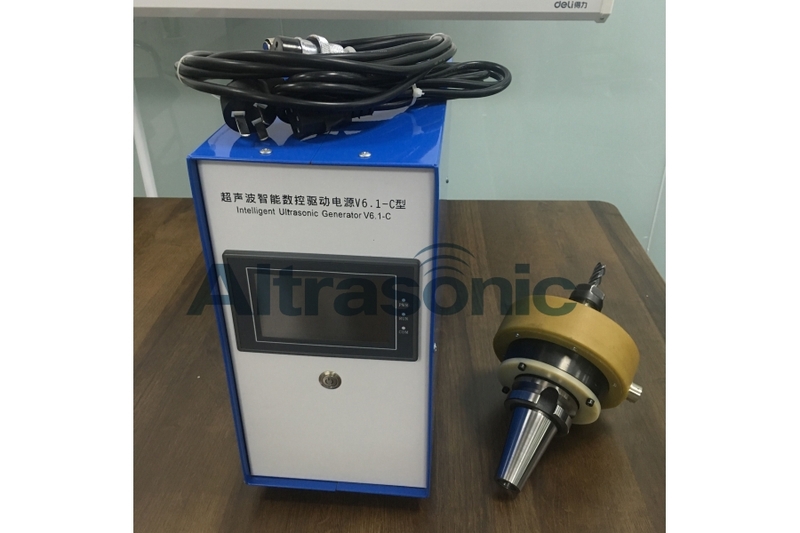 However, on the basis of traditional tools added to ultrasound, can greatly reduce the cutting of cutting resistance and improve cutting surface quality, but also increase the service life of the tool at least doubled. 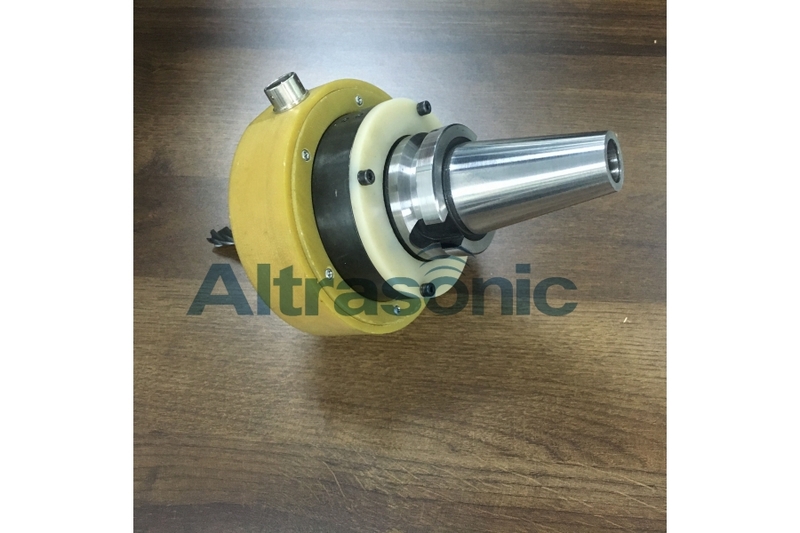 Since the motion of the tool is up-and-down vibration rather than rotation as in traditional machining, the holes cut are not limited to circular shapes but can be any shape. 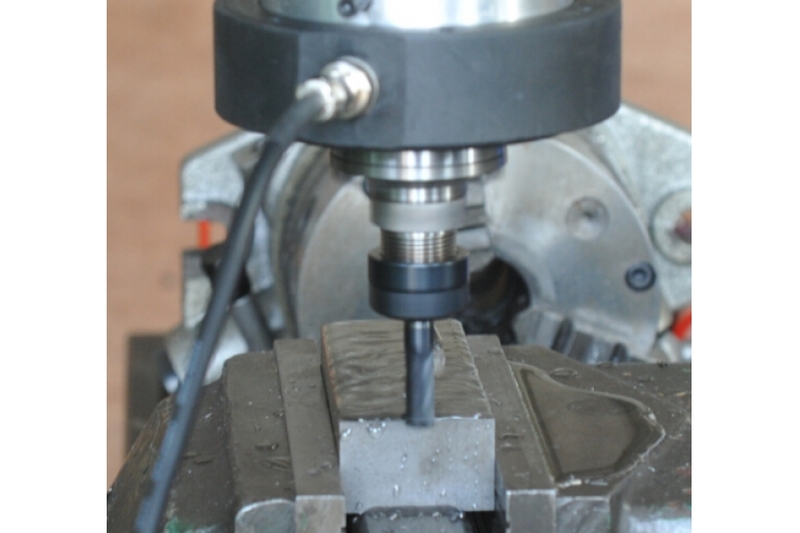 Custom "cookie cutter" tools can cut complicated shapes. 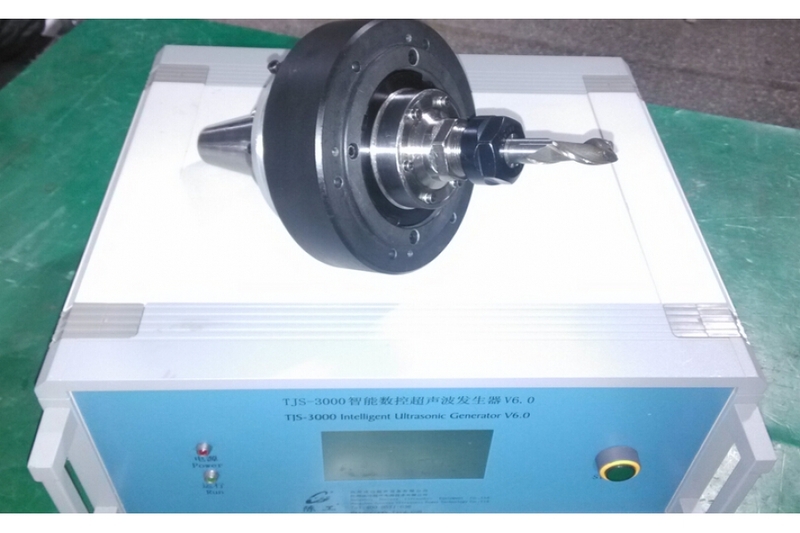 applying in elaborate processing for various kinds of materials especially fragile rigid material. 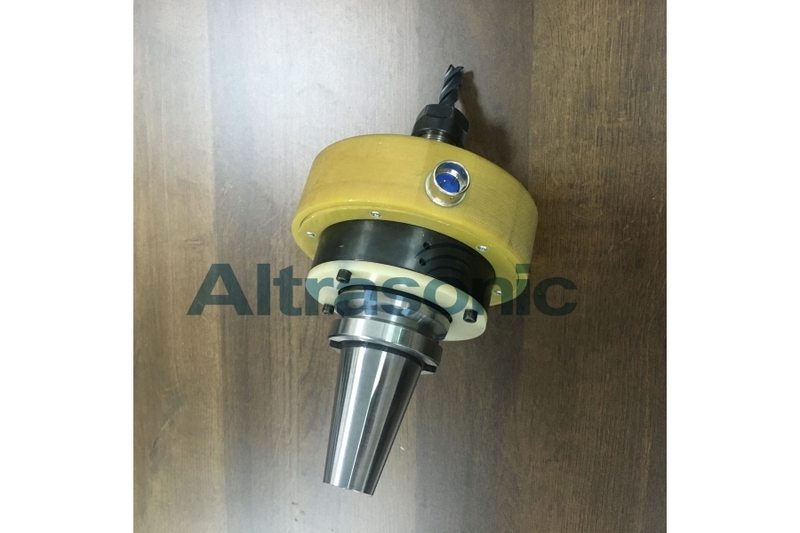 The milling process by using rotate milling cutter is suit for processing plane, groove, all kinds of form surface (such as spline, gear and thread) and special surface of mould.